 HOW CAN I WATCH DOVE CHANNEL? WHY DO YOU HAVE COMMERCIALS? HOW MUCH DOES A DOVE CHANNEL MEMBERSHIP COST? HOW DO YOU DETERMINE YOUR RATINGS ON YOUR TITLES? HOW DO I ACCESS CLOSED CAPTIONS?